First Selectman Jim Marpe is criticizing the state's recent cut in aid to Westport. 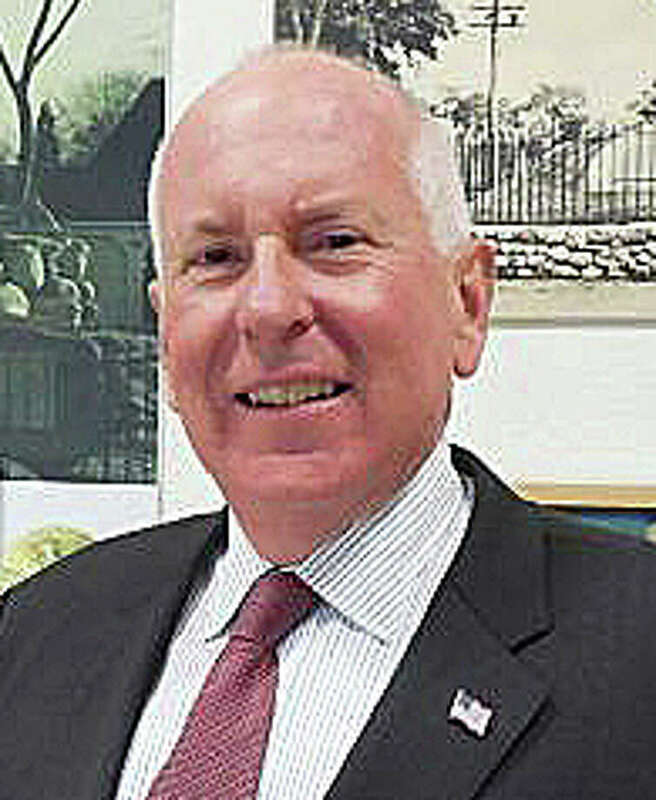 The recent round of cuts in state aid to municipalities is hitting home, and Westport’s top official contends the town has suffered a disproportionately large reduction — more than $417,000 — based on a formula whose fairness he questions. Westport will see a $417,699 cut in its allocation of projected state aid of $3,478,609 in the current fiscal year, Marpe said Wednesday, with the potential for additional loss of approximately $170,000 bringing the total aid reduction to about $588,000. The cut of $15 million is being imposed by the state Office of Policy and Management, based on a previously approved $20 million reduction in municipal incorporated into the recently adopted state budget for each of the next two fiscal years. While the cuts were supposed to be budget neutral, according to Marpe, the promised off-set savings to be identified by the Municipal Opportunities for Regional Efficiencies Commission have not been found, he said, so the cuts have fallen directly on municipal budgets as state revenue projections lag. Marpe also questions the fairness used to determine cuts to individual municipalities, noting that the percentage sliced from its overall aid — 12.01 percent — is the second largest among the state’s 169 municipalities, exceeded only by the 15.9 percent reduction in Greenwich’s allocation. In absolute dollar amounts, he added, Westport’s cut is the fifth largest in the state. Among other nearby communities, Weston’s state aid of $1.28 million will be trimmed 0.5 percent, or $6,420; Wilton’s aid of $2.4 million will be cut $91,186, or 3.81 percent, and Fairfield’s allocation of $7.6 million will be reduced by $512,307, or 6.74 percent. The aid reductions, Marpe said, were supposed to be based on data from the state Office of Fiscal Analysis, according to a community’s equalized net grand list, population and status as a distressed municipality. However, he said, the OPM criteria for the cuts have not been fully disclosed, and based on the size of Westport’s cut compared with those to aid for similar towns in the area, he questions the fairness of the formula.